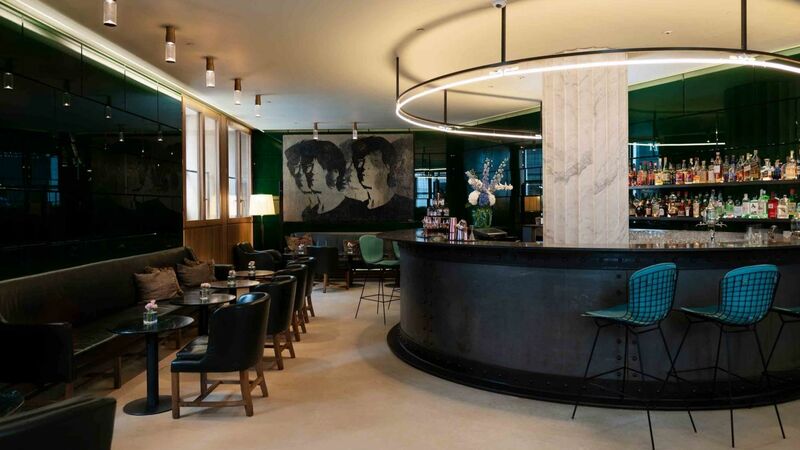 Café Royal has been serving London since 1865, creating ‘spirited’ memories through unique experiences (and a tipple or two). 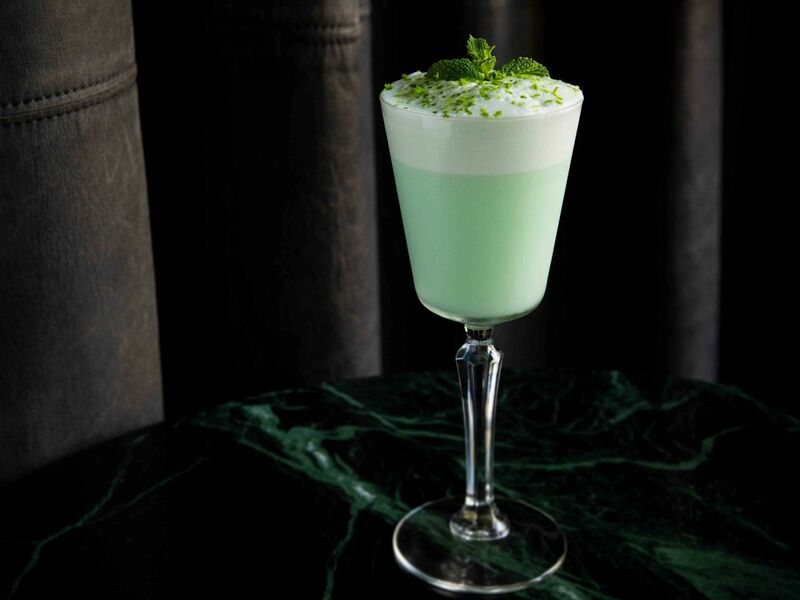 The Green Bar cocktail list is an invitation to explore tastes throughout the ages, divided into four eras spanning over 100 years. 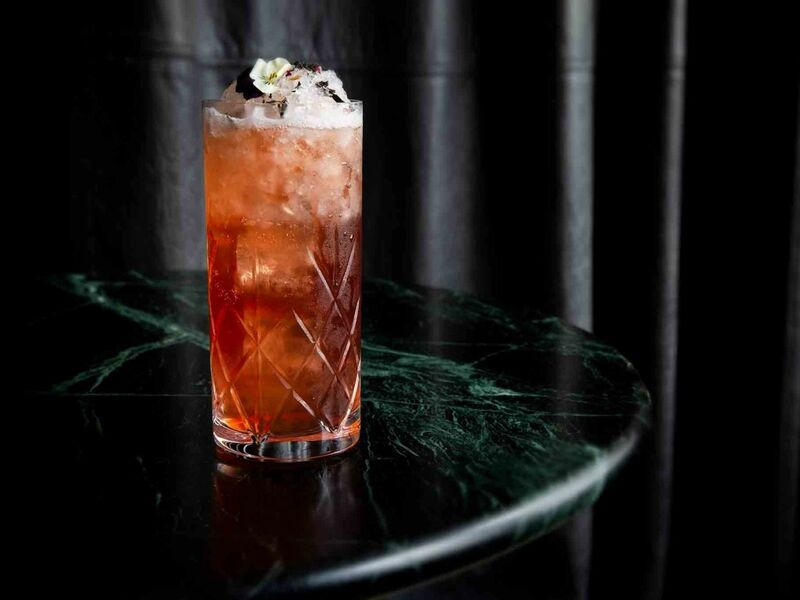 Our team is inspired by the Café Royal Cocktail Book, written and published by W.J. Tarling, a former bartender at Cafe Royal’s fabled Grill Room, for the United Kingdom Bartenders Guild in 1937. 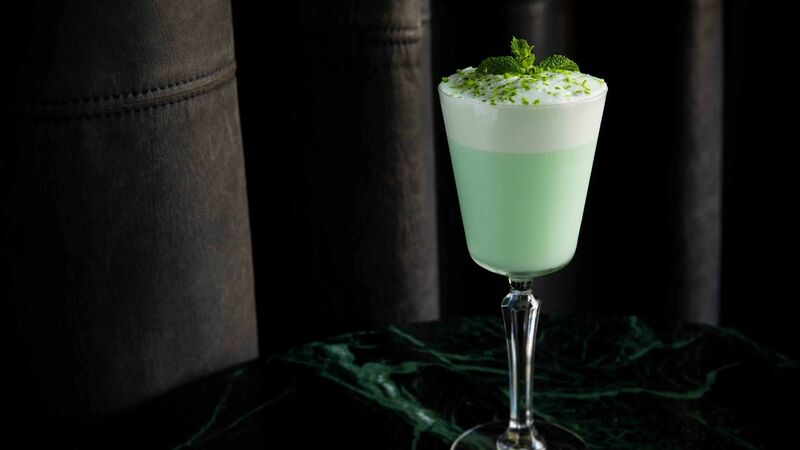 With a focus on the 1920’s and 1930’s, the book until today remains a staple for budding bartenders and contains a number of pioneering recipes including some of the first to incorporate vodka and tequila and the first recorded recipe of the 20th Century and the Margarita, then known as the Picador. 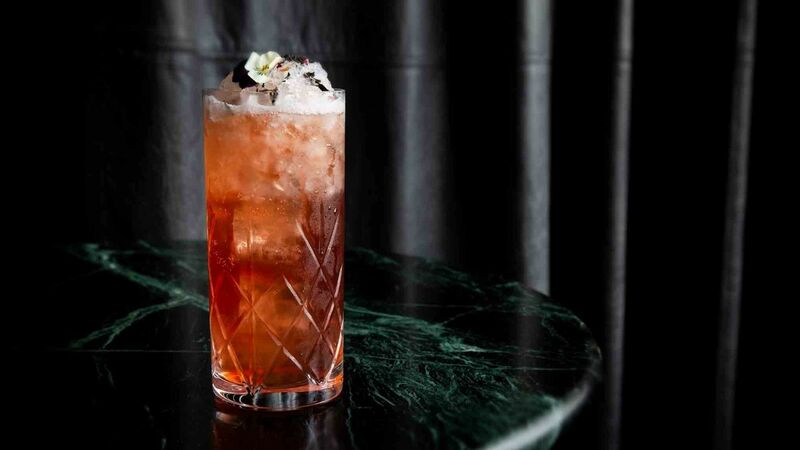 A number of today’s popular classic cocktails originate from these recipes and continue to inspire bar menus globally. 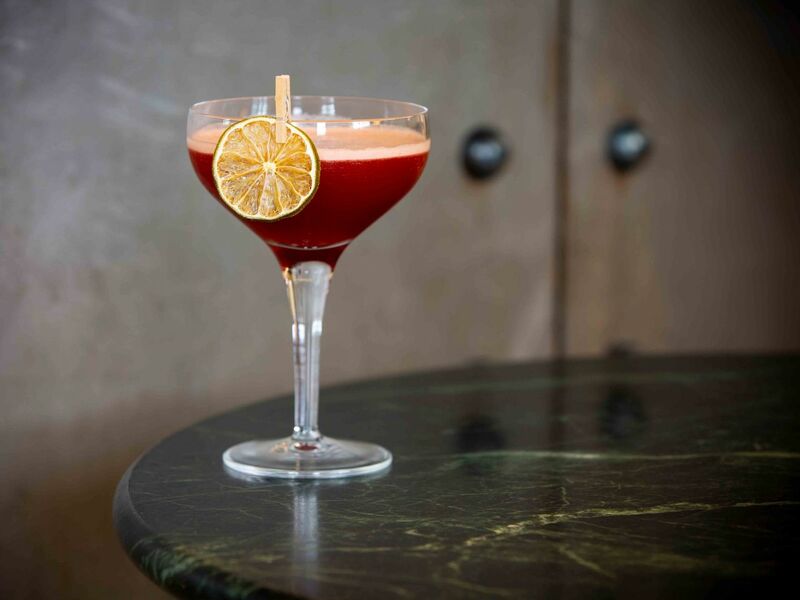 In the hope of creating new memories and experiences for our guests and patrons today, our passionate bar team have composed a collection of drinks for you to explore. In celebration of the Japanese sakura festival, the Green Bar will be clad in beautiful cherry blossom to welcome Spring. 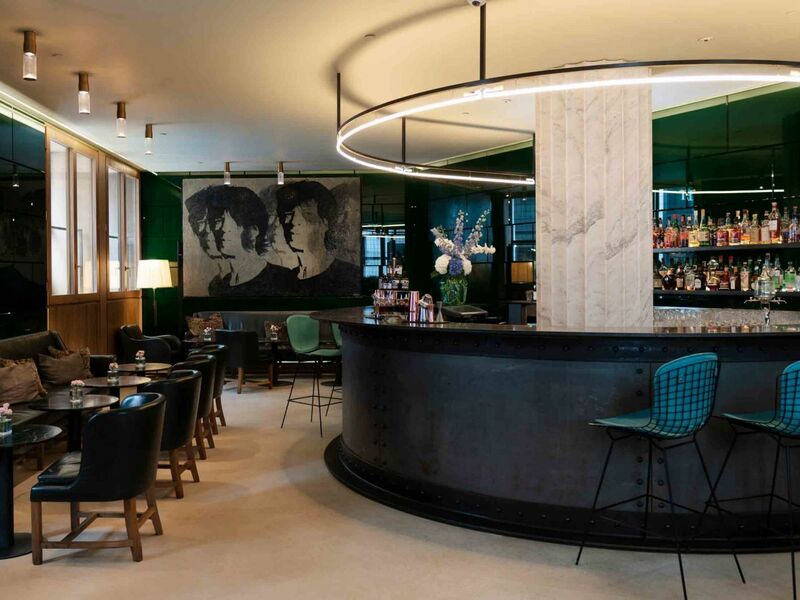 A new menu features cocktails created with Japanese spirits including Toki whisky, Roku gin and Haku vodka, alongside a selection of sushi and sashimi, expertly crafted by our sushi masters at Laurent at Café Royal. Published in 1937 by the head bartender of the Café Royal, William J Tarling, the Café Royal cocktail book has since acted as a beacon for bartenders near and far. The Green Bar pays homage to this rich heritage with the launch of a new menu featuring reimaginations of key recipes from historic decades. From the Old Fashioned to the Martini, classic tipples are referenced along with brand new creations, giving patrons a taste from every age. 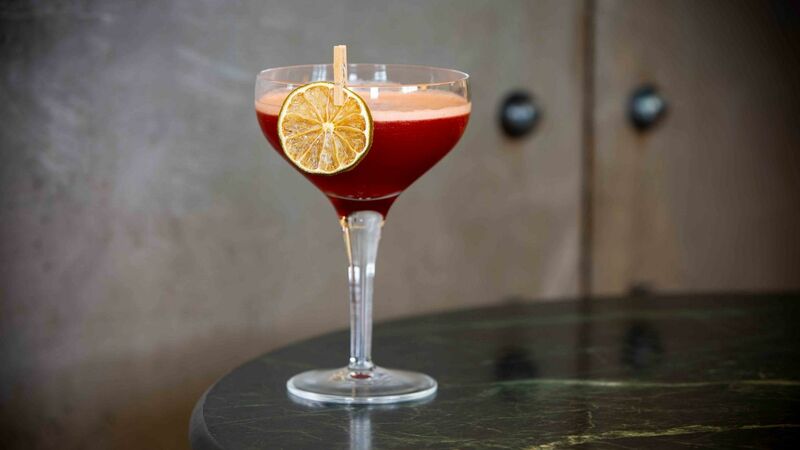 Find out more about the Café Royal cocktail book on our blog. If you would like to find out more about the Green Bar or speak to a member of the team please email us or call +44 (0)20 7406 3310.